You save 40% that's £80.00! 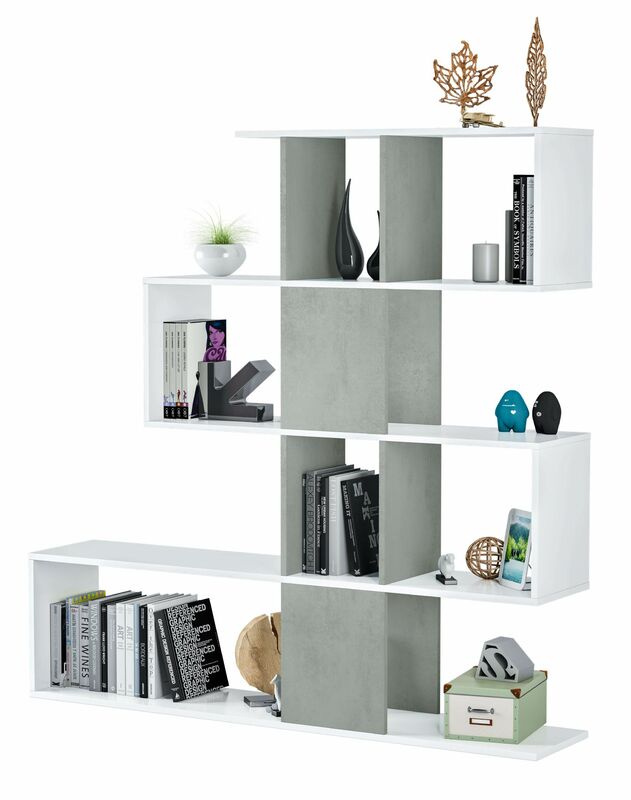 This modern large Zig Zag bookcase in a high quality artic white with concrete grey is a perfect addition to any lounge or bedroom. 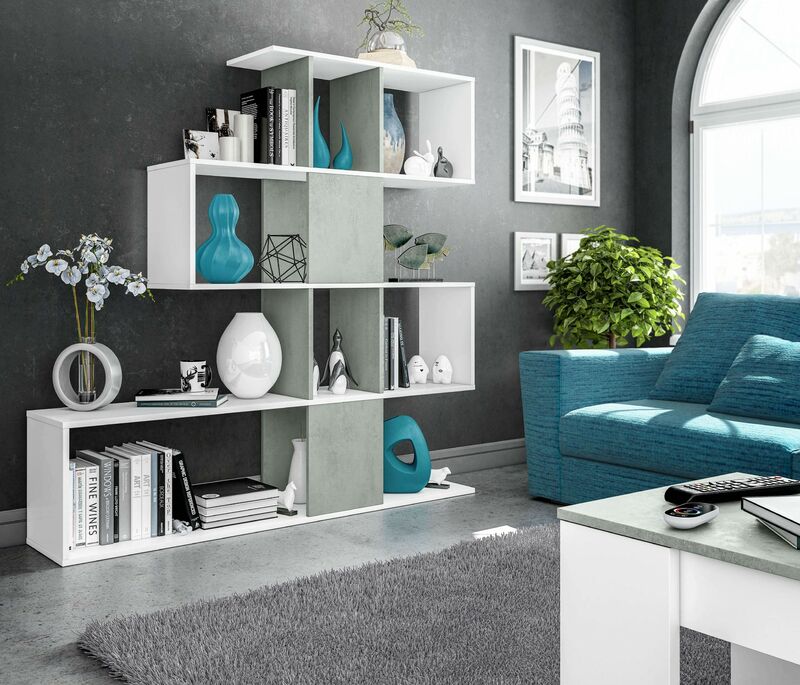 This stylish bookcase features 10 spacious compartments providing ample storage space to store your books, ornaments, photo frames and many other items.